High quality, and they are master craftsmen, just very honest people. I referred them to others. Miguel, the consultant, was very informative. 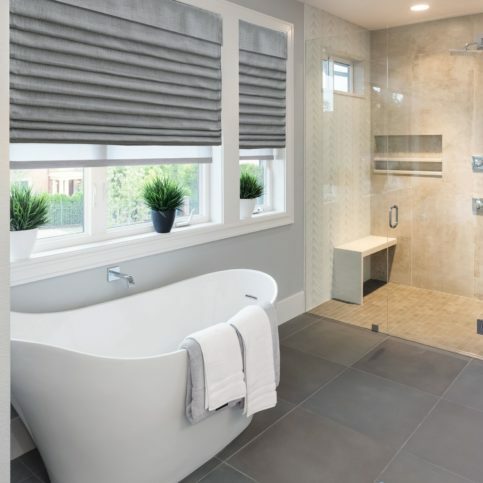 Magna Shutters designs and installs window coverings for residential and commercial clients throughout Santa Clara County. 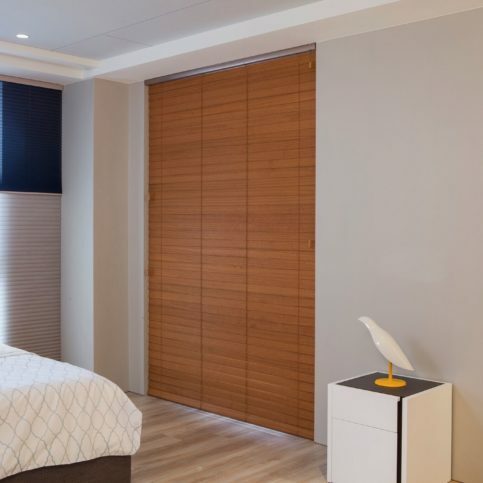 The company’s Santa Clara facility carries a wide variety of plantation shutters, shades and blinds made by industry-leading manufacturers, and it also offers motorization systems that allow homeowners to control their window treatments from their smartphones or tablets. 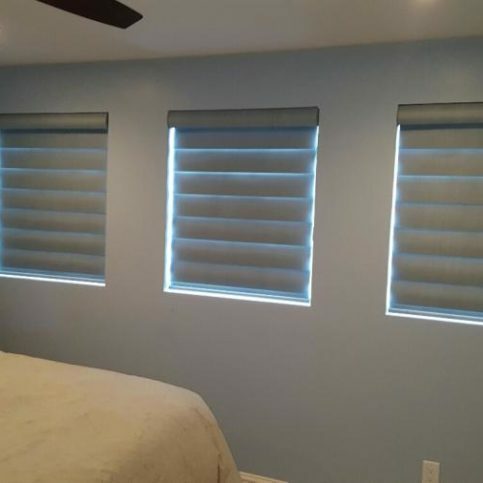 Magna Shutters has been designing and installing window coverings for residential and commercial clients throughout Santa Clara County since 2015. 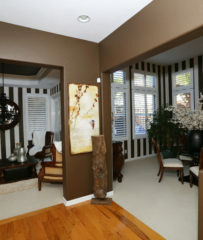 The company carries a wide variety of plantation shutters, shades and blinds at its Santa Clara facility (including products from industry leader Norman Window Fashions), and it also offers motorization systems that allow homeowners to use their smartphones or tablets to control their window treatments. Innovative designs and technology have made today’s window covering products safer and more convenient to operate. Q: How much will my window coverings cost? Q: What’s your turnaround time on window covering projects? Q: How long will it take to install my window coverings? Q: Can you install on the weekends? 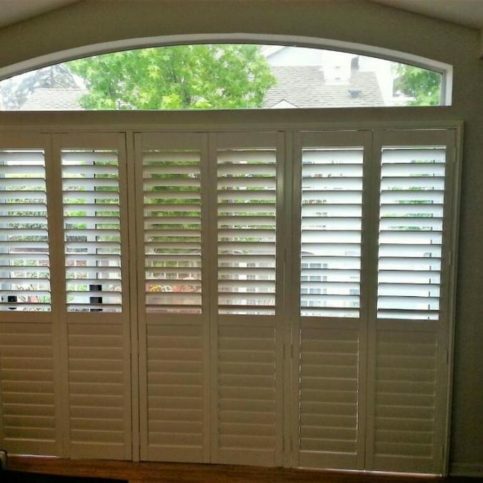 Q: What types of materials are available for shutters? 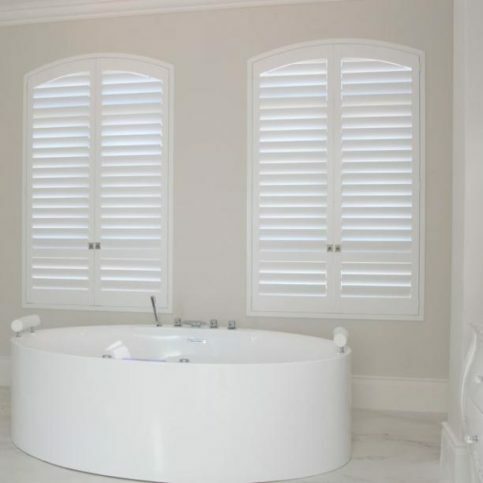 Plantation shutters add elegance, luxury and long-term value to your home. Motorization is optional. 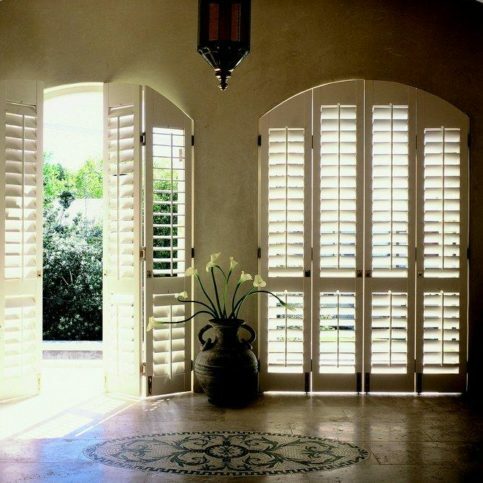 Plantation shutters for windows and doors provide elegant design, privacy, and light control. Motorization is optional. 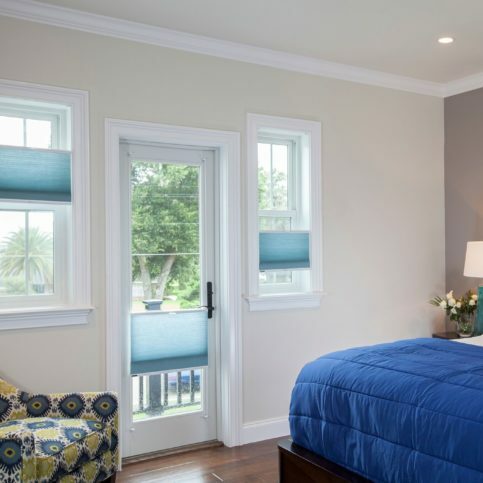 Award-winning Roman shades deliver modern elegance. Cordless and motorization options are available. Energy-efficient advanced honeycomb shades are made for every window, including skylights, French doors, side lights and patio doors. Cordless is standard and motorization is optional. SmartPrivacy cordless blinds are available in 100 percent real hardwood that’s harvested from eco-friendly forest operations. Osmo finish is optional. Osmo is a safe, natural, eco-friendly stain-finish made from natural plant oils and vegetable waxes. It’s free from the harmful substances found in common paints and stains. 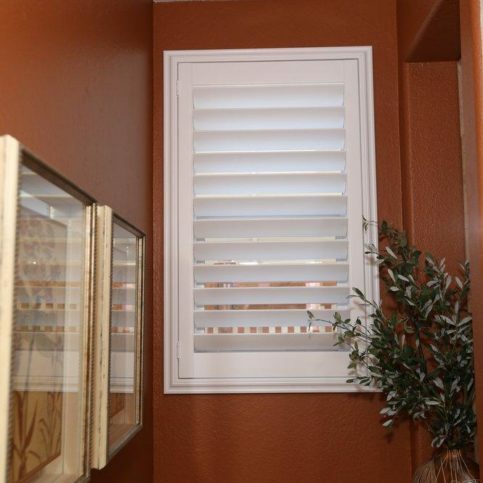 Top-of-the-line hardwood shutters are not only dimensionally stable, stronger and finely grained, they’re also eco-friendly. Motorization is optional. Magna Shutters’ staff believes in providing hands-on, personalized service. Miguel Vega is owner of Magna Shutters, a Diamond Certified company. He can be reached at (408) 758-5660 or by email. A resident of Santa Clara (where he lives with his wife and business partner, Sandra), Miguel likes to spend his free time staying active. “The only time I really relax is when I’m sleeping,” he laughs. “I do a lot of road biking and jogging. I also enjoy traveling. Sandra and I both love history, so we usually plan our trips around visiting historical sites.” Miguel also likes tinkering and creating in his shop. “Building is my passion, so when I’m not making shutters, I’m usually working on some other project. 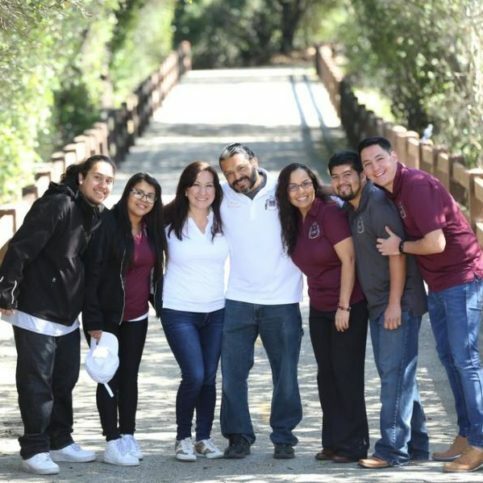 Just give me some tools—I’ll build anything!” Additionally, Miguel likes keeping up with his four grown children, all of whom are pursuing their own professional goals. A: The ones at the end of the year because they bring the whole family together. Q: If you could travel to any country you haven’t yet visited, where would you go? A: I play the guitar. 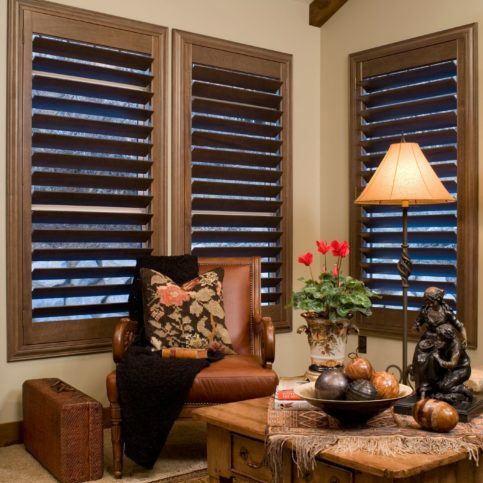 Plantation shutters are designed to last more than 20 years, which is three or four times the expected lifespan of most window treatments. Plantation shutters don’t collect dust like fabric curtains and blinds, which makes them very easy to clean—all they need is an occasional wipe-down with a cloth. When closed, plantation shutters create an insulating barrier that keeps heat in during the winter and out during the summer. 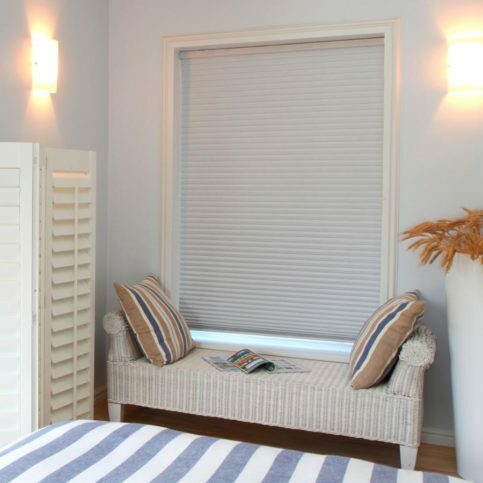 Unlike other window treatments, plantation shutters are considered a permanent fixture, which is why they can add to a home’s resale value. 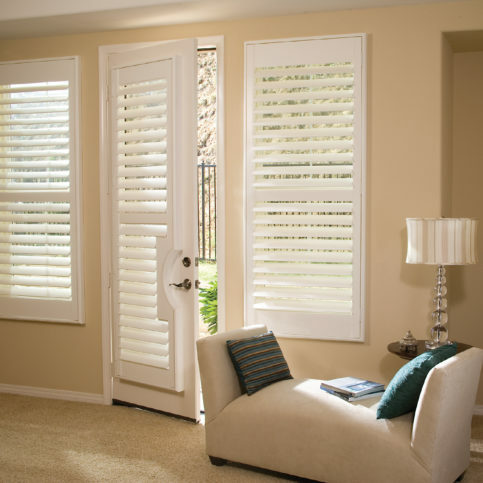 Plantation shutters are available in a variety of materials, including vinyl, composite and natural wood. 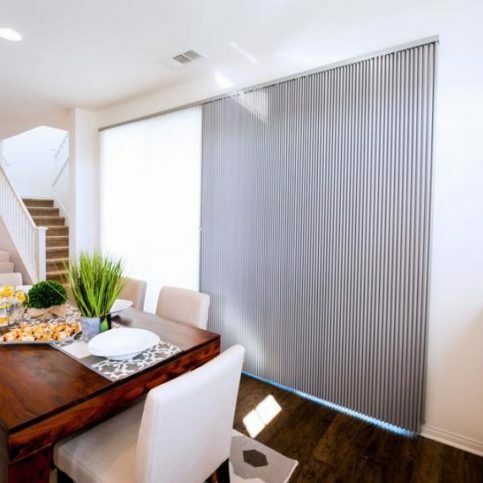 SANTA CLARA — Host, Sarah Rutan: If you’re looking for a window treatment that will provide a good value for your investment, consider the benefits of plantation shutters. Today we’re in Santa Clara with Diamond Certified Expert Contributor Miguel Vega of Magna Shutters to learn more. 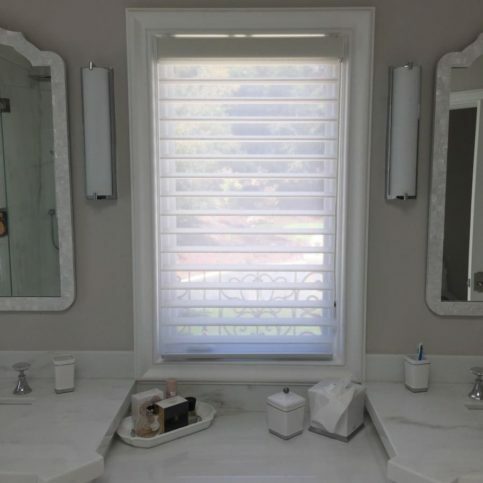 Diamond Certified Expert Contributor, Miguel Vega: If you’re looking for window treatments or to replace your window treatments, you should consider plantation shutters. Plantation shutters nowadays, they’re more affordable. And there’s different materials that they are made of. So, make your investment last. 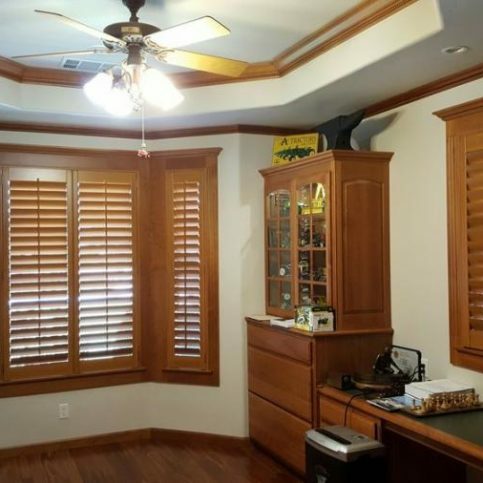 Shutters are meant to last over 20 years. So, they actually last three or four times more than any other window treatment. They’re energy-efficient, and they look amazing. It’s adding elegance to your home. 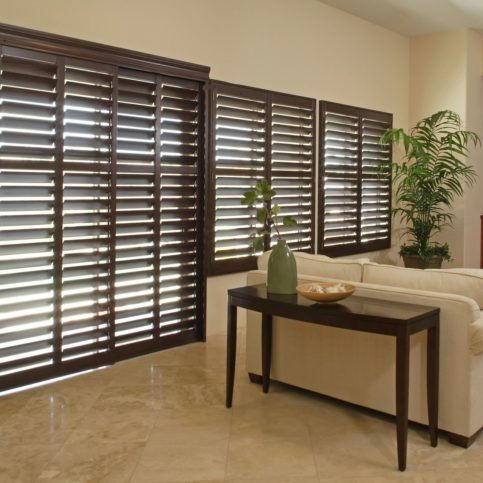 So, you should consider shutters, also, because they add value to your property. Magna Shutters : Average 9.9 out of 10 based on 29 unique customer surveys of customer satisfaction. They were very informative and helped me through the process. They educated me on the difference of the quality of the product. They were always very informative. The details were very impressive and flexible. I was very happy that they came and did all the measuring for me. I have had other companies come out and they couldn't put shutters on the windows by my door. The first time Magna came out they said no problem. He was able to do the windows and they look beautiful. They came across as real people. I would recommend them, quality work and professionalism. Their professionalism and they gave us information on how to take care of the shutters, do's and don'ts. They are meticulous, clean and have good insight into their product. How personable they are and they take the time so it's perfect. Totally professional and explained everything, they are trustworthy and I highly recommend. Everything explained happened exactly like promised, no surprises. They were easy to work with, they are a husband and wife team. I loved their customer service and the end product. If a friend needed blinds, I would recommend them. The personality of the installers, they were nice people that you feel good supporting. I was very pleased with their professionalism. They were efficient, clean and reasonably priced. The installation went well and the product is good. I tell them that they remind me of Disney. They meet your expectations and they are a pleasure to do business with. They are punctual, friendly and professional. The product is great and they are great to work with. Please do not use them because I want them all to myself. I can trust that they will get the job done and done correctly.